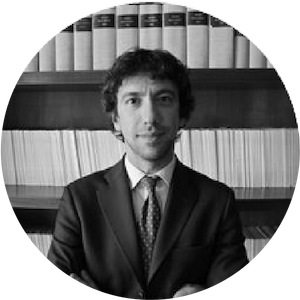 Lorenzo Sperati has a broad experience in litigation and arbitration and mainly focuses his practice on civil, commercial, aviation and administrative law. He assists a wide variety of clients in contentious proceedings on complex matters across various industries, both before tribunals and other alternative dispute resolution mechanisms. Furthermore he has a deep employment law knowledge, with experience in labour contracts, wages and benefits, discrimination and equal treatments, dismissals and wrongful discharges, insurance, health and safety litigations. Lorenzo is also specialized in health care law, providing legal services and regulatory advice to clients belonging to the sector (such as clinics, private hospitals and medical facilities).